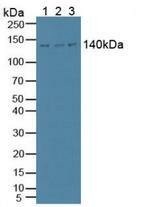 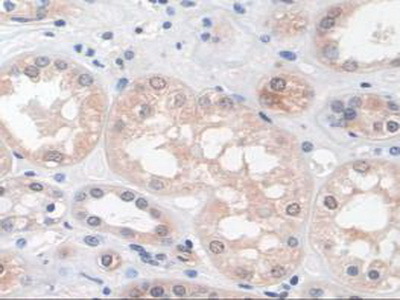 Phospholipase C Beta 1 antibody LS-C692698 is an FITC-conjugated rabbit polyclonal antibody to Phospholipase C Beta 1 (PLCB1) from human, mouse, rat and other species. Validated for IHC and WB. 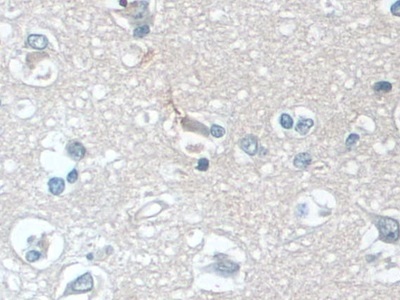 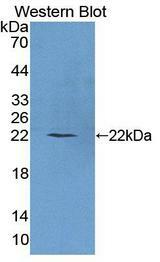 The antibody is a rabbit polyclonal antibody raised against PLCb1. 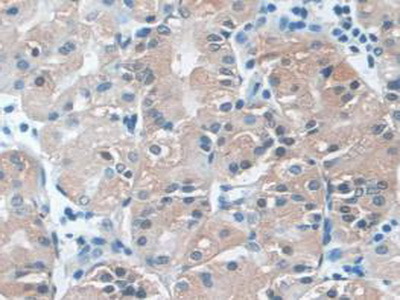 It has been selected for its ability to recognize PLCb1 in immunohistochemical staining and western blotting. 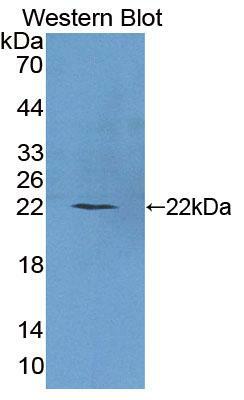 Western Blot; Sample: Lane1: Porcine Brain Tissue; Lane2: Rat Brain Tissue; Lane3: Mouse Brain Tissue. 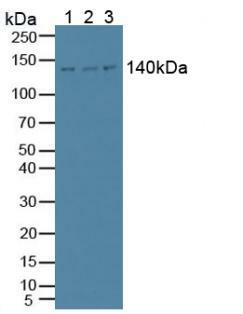 Western blot of PLCB1 / Phospholipase C Beta 1 antibody.